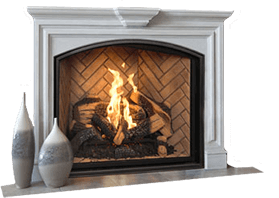 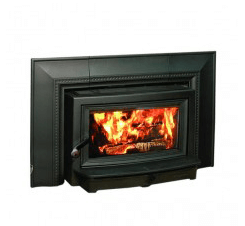 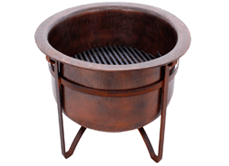 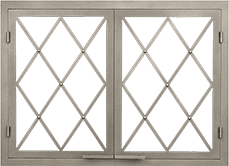 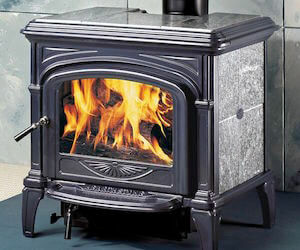 The Hearthstone Mansfield II 8012 not only radiates sufficient heat, but incredible design as well. 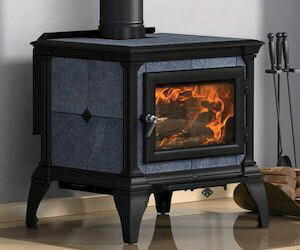 If you’re looking for something to keep the whole family warm during a cold day, consider this addition to your home. 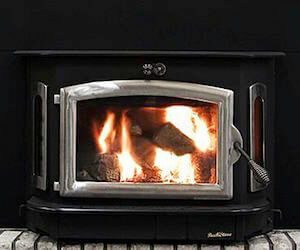 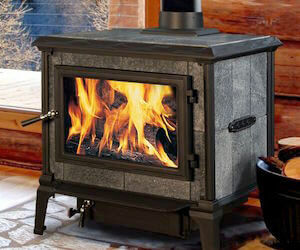 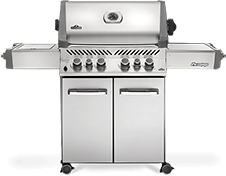 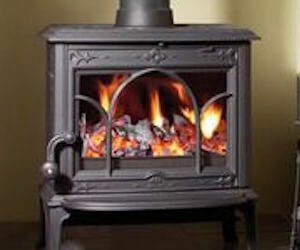 Stop into ACME Stove and Fireplace Center to experience the Mansfield II 8012 in person!